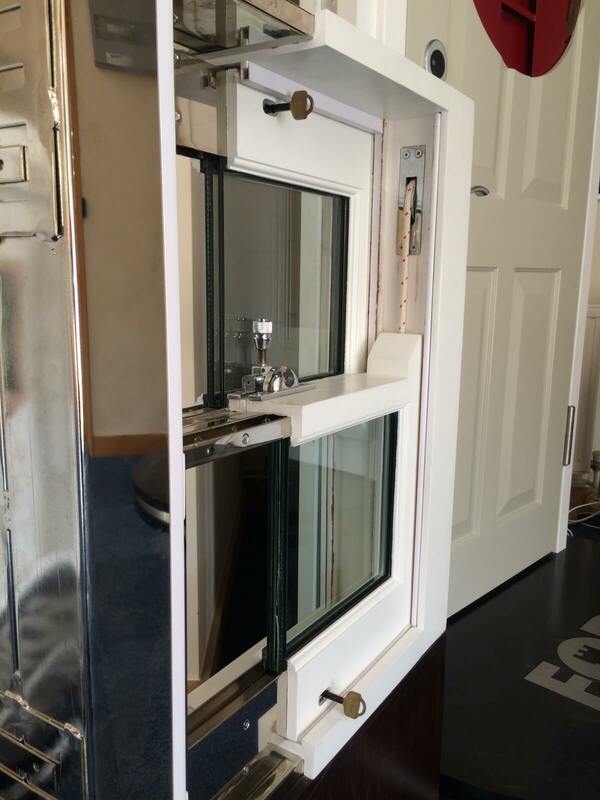 Shield NW windows are the perfect accompaniment to our doors and panic rooms. 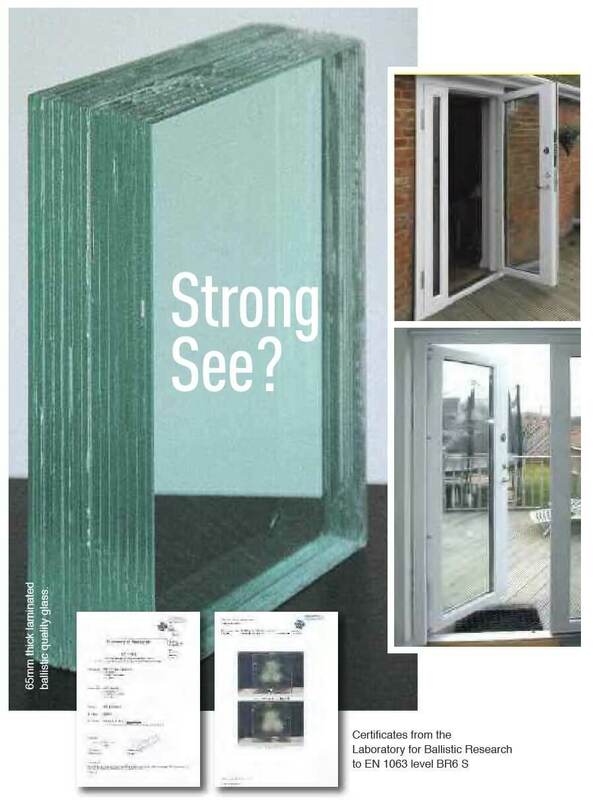 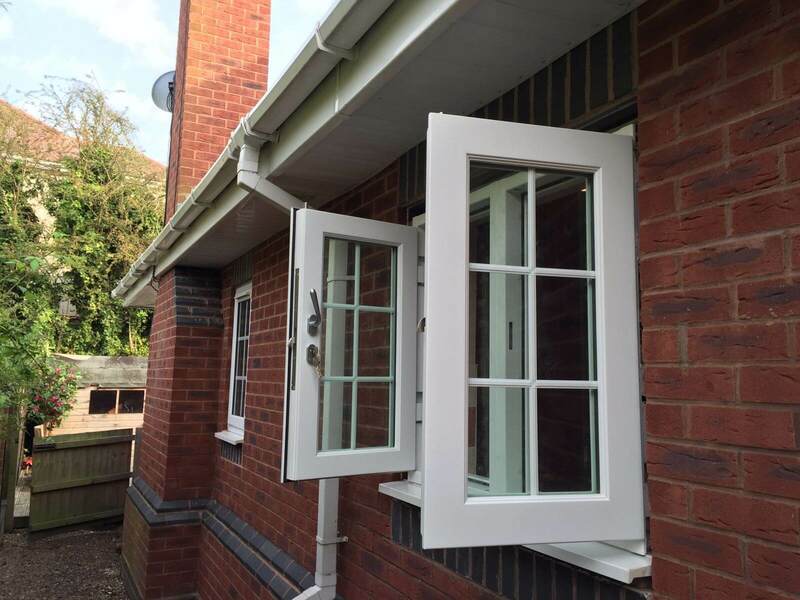 The windows are built to the same standards and offer the same level of uncompromising security. 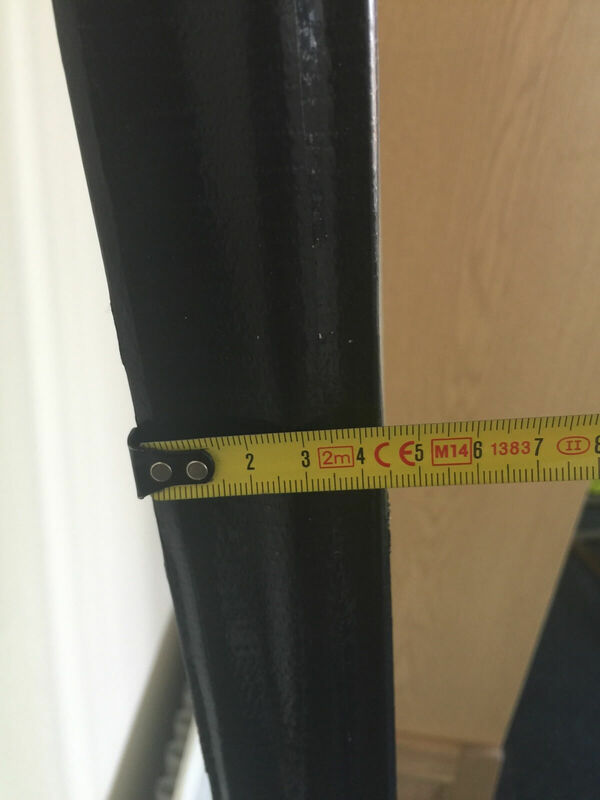 We use the same high grade material as we do in our doors and ensure that they operate perfectly, opening and closing effortlessly, but are resistant to every form of assault and easily able to withstand crowbars, screwdrivers, drills, or even bullets. 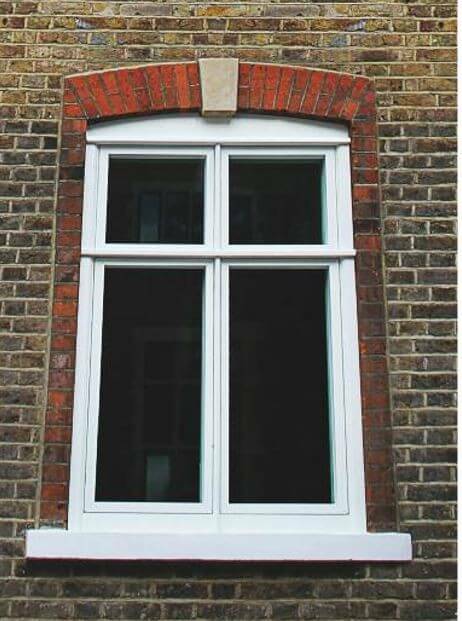 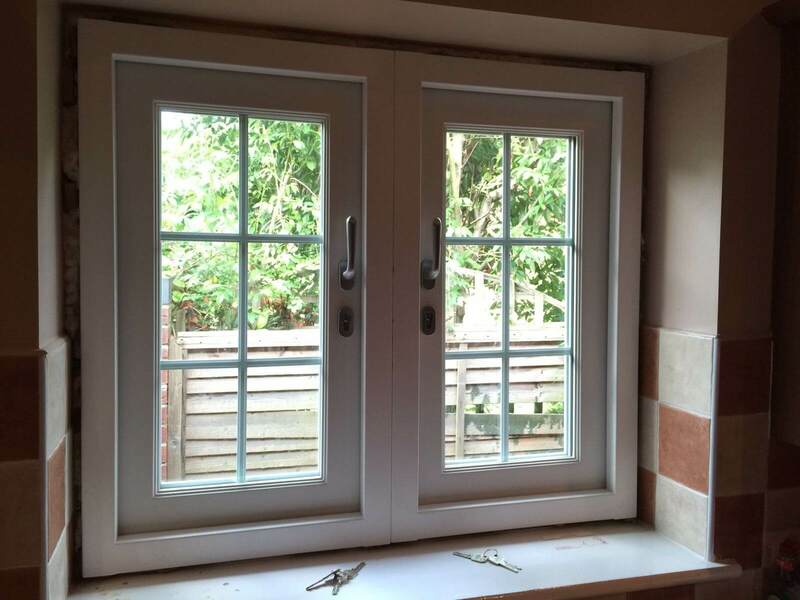 We can design and build any style of window or French door, and even have a range of high security patented sash windows. 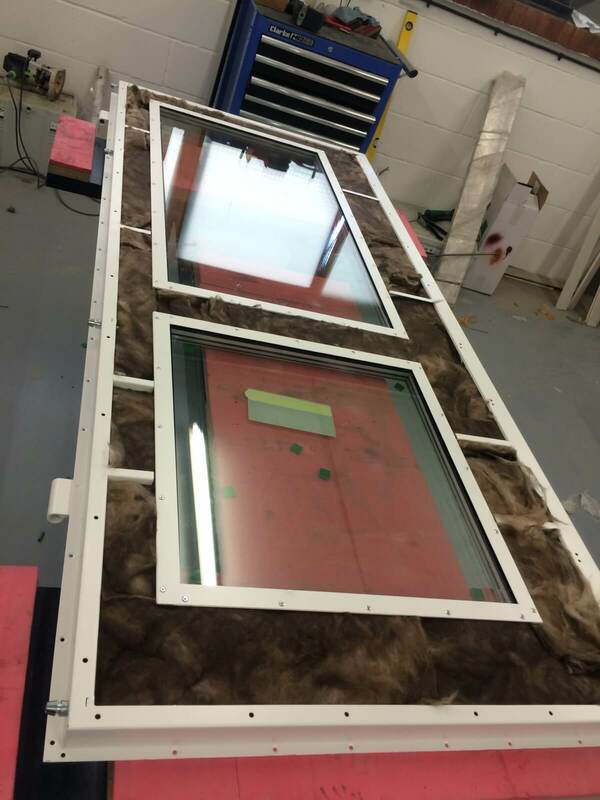 These windows and doors incorporate high security glass units and if required can be built to provide bulletproof protection.